I made this for my friend Kath as I encouraged her to take part in the Samelia's Mum Name Game mini quilt swap.....Kath made a lovely quilt for her partner...but never received a quilt in return. It was going to be a quilt....but I thought the bag would be more useful! 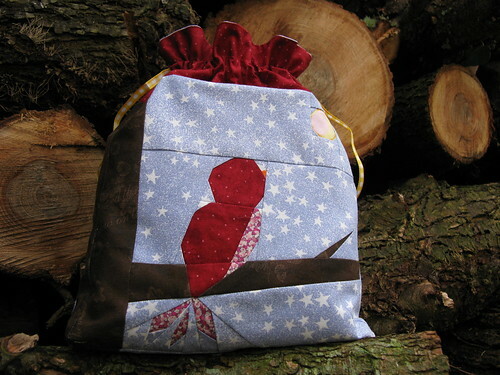 Then I made this cute little bird bag from a paper pieced pattern I was testing for Kristy over at Quiet Play. She has some great patterns, sushi and fire engines and a little house, including a free one of a Lego Man! and a Lego head! 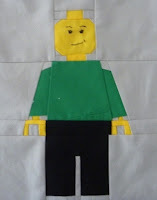 all made into a Lego play mat - brilliant. 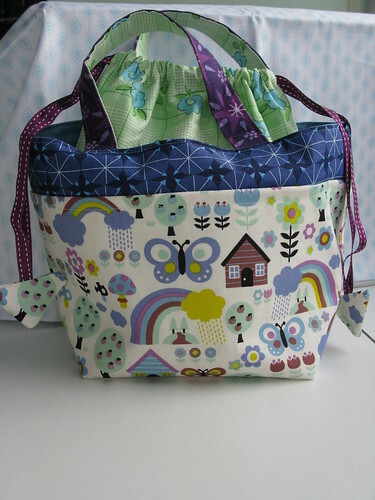 ....and I finally finished this Ayumi lunch bag....for me. If you read my Liberty Blue blog you will know that Kath and I had a sewing day back in October... but it has taken me this long to find some ribbon. ...and what is this?????? 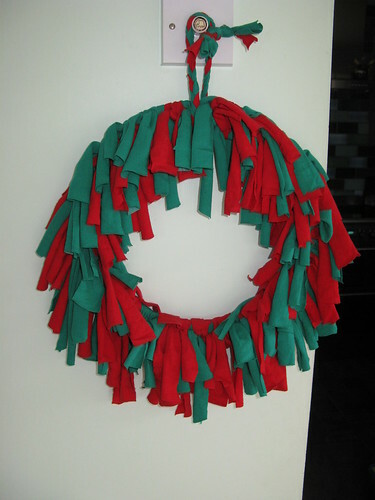 It is supposed to be a Christmas wreath. I made it from 2 old t-shirts at quilt club.....everyone else made a normal looking one with holly and leaves, pine cones etc.... I wish I had taken some leaves as theirs looked far better than mine....but mine will last longer...just need some silver bells on it????? Fluff up the wreath and spray it with starch or something to give it some volume, add in some bells and it will be fine. All the bags are lovely and how sad that your friend didn't receive in the swap. Hate when that happens! Love the bags and the wreath! And I need to make the Lego playmat! Great bags and that lunchbag is gorgeous!! Yep, Susan and her 'Stiffy' starch suggestion should work! 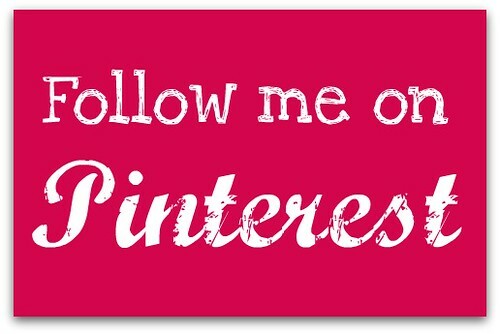 Some lovely projects here!! 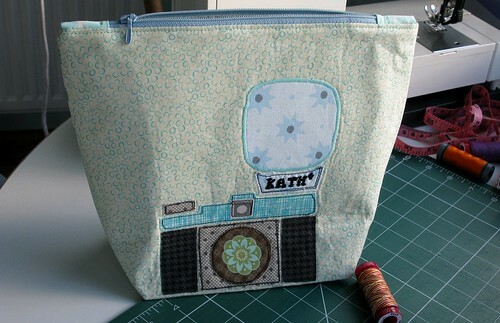 Love the personalised camera bag! 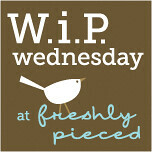 Your bird bag looks so sweet too! Thanks for testing it for me!